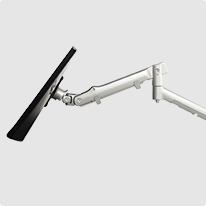 The AWM-LC is a part of the Atdec modular family. 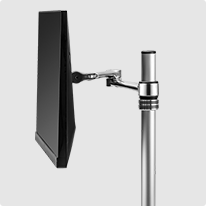 The clamp is used with the AWM-AD and AWM-AHX monitor arms enabling their attachment to the AWM- posts and wall channels. Compatible with AWM-P13, P40 and P75 posts. Compatible with AWM-W35 and W6 wall channels. 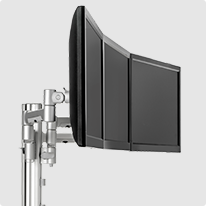 Learn more about Atdec modular mounts.